Check out the wonderful Frenchie over in Fairylands giveaway... 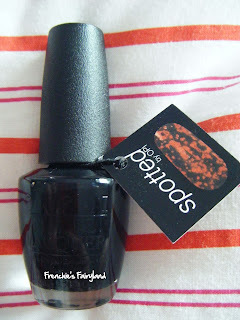 The chance to win the allusive OPI Spotted! !